Start taking classes at AquaMermaid and other studios! Learn to swim in this fun and dynamic 60-minute aquafitness class in a mermaid's tail. You'll learn different synchronized swimming techniques to get you feeling like a beautiful mermaid. We'll leave time for photos at the end, so bring your camera to get the perfect shot of you as a mermaid. AquaMermaid classes are a perfect way to get into great shape! It offers a total-body workout from toning your glutes, quads and abs, combined with great cardio exercises working on breath control under water. As you learn new techniques, you develop your swimming grace, dolphin kick fluidity, and propulsion power. The monofin is our main equipment and offers a amazing way to extend our body movements to increase our swimming performance. We have a variety of sizes ranging up to waist size 40inch. Wear a comfortable bathing suit (one or two pieces are good). Make sure it allows you to move freely. Avoid eating a heavy meal two hours before practice. Tie up your hair to clear your face. Mermaid essentials such as goggles, swimming cap (according to the pool), towel and a locker should be used. Mermaid tail rentals are included in all classes but are also available for purchase online if you want your own. 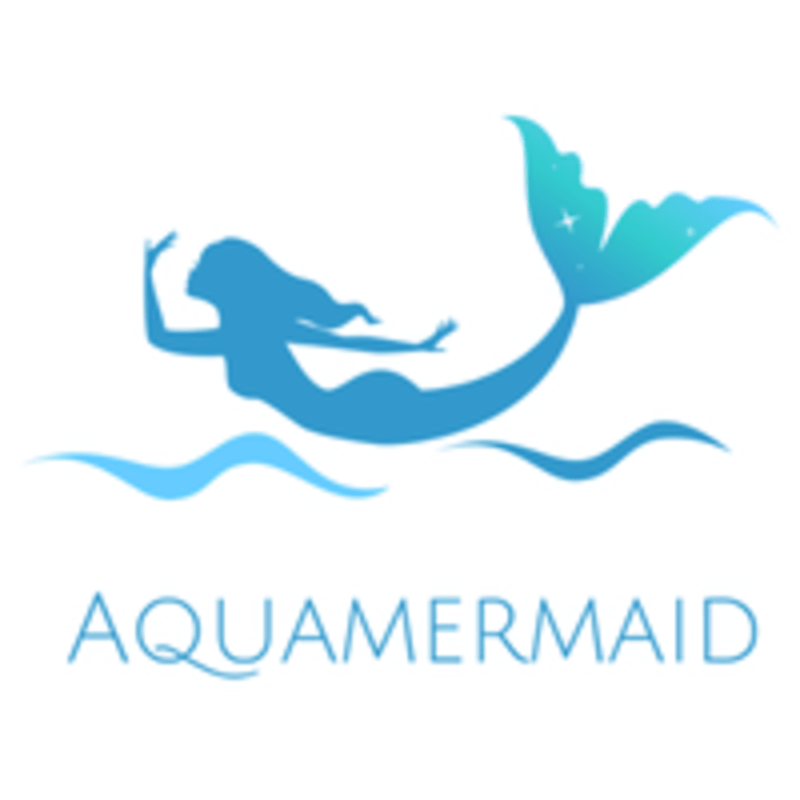 https://aquamermaid.com/products/mermaid-tail Men are welcome to join.